Thank you Nick Ackerman. The iPhone 7 camera comes with a 12MP iSight camera with 1.8 Aperture and shoots up to 4k video. The front camera of the iPhone 7 is a 7MP iSight camera and shoots in up 1080p. There is so much this camera offers its user and in this video we will find out everything that you need to know about it. by – sakitech. Is a dual camera setup. As such you get two camera’s. Combined these two camera’s give you one of the best smartphone camera in the world. So why not master every tip, trick and feature available for maximum satisfaction? By – Recombu. 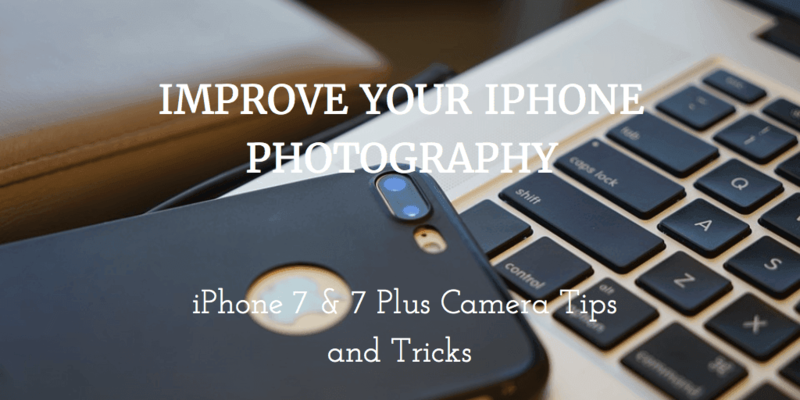 Learn how to use the new Portrait mode on the 7 Plus, how to shoot 4K resolution video, edit slow-mo video and lots more.